Traveling make many of us hungry for multiple reasons. Some of us fancy excitement, fun and some just amazing food. In most Cases food and accommodation bit is something evergreen and remains in the list of several travelers. 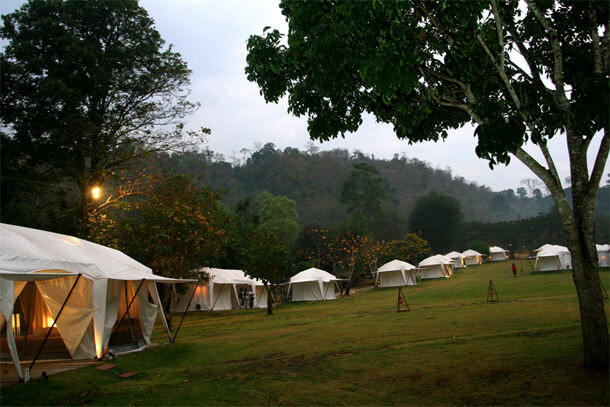 First Safari Camping Resort in Thailand by Khao Kheow provides delicious food varieties with luxurious accommodations. Traveler’s biggest concern is eating out and wondering about where to stay. Do not worry, Khao Kheow Camping Resort welcomes each one of you to come and enjoy world class faculties that make you feel like home. 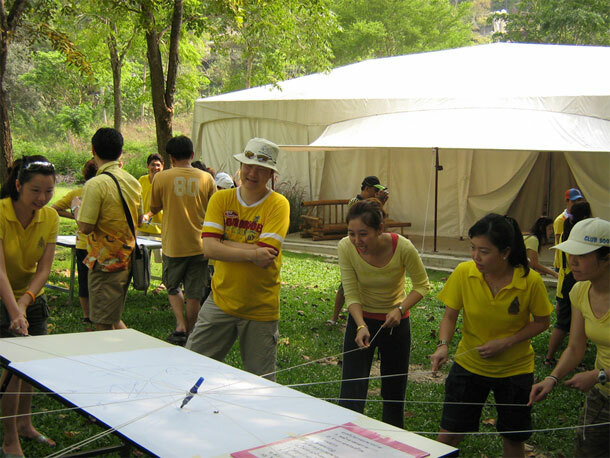 Surround yourself in the lush green forest with tasty food and comforting accommodation of Khao Kheow Camping Resort. Work consist huge amount of your lifetime and what better way to sit back and relax in the comforting zone of Mother Nature. Outdoor activity is all about having a gala time without getting cramped for the room. Indulge around nature and enjoy the freedom of being away from the hectic rigmarole of life in Khao Kheow Camping Resort. The unfazed magnificence of Boutique Safari attracts visitors with its hypnotizing ambience. 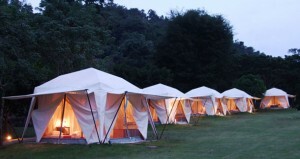 Design for Camping Resort enables view of sublime beauty of nature. Scenes of green grass, blue wide sky and other mesmerizing beauties of nature adds magical feel to visitor’s wildlife safari experience. Journey to the Jungle brings man closer to nature, fulfilling mind with amazement of wilderness.